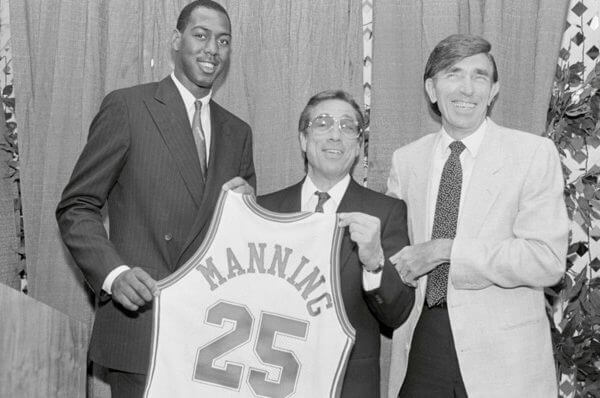 The 1981 – 1982 season brought changes to the franchise as Irv Levin sold the team to Los Angeles-area real estate developer and attorney Donald Sterling for US$12.5 million. The Clippers’ poor play in the final years in San Diego resulted in averaging only 4,500 fans a game. 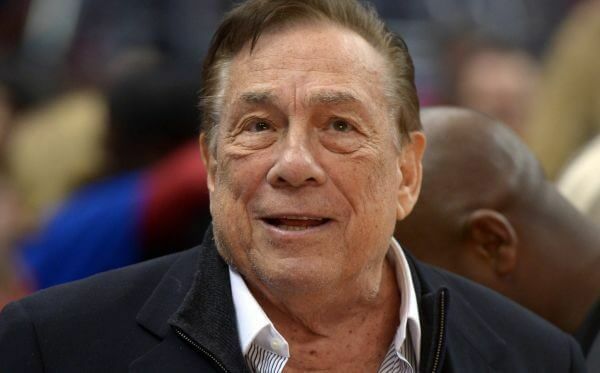 Sterling lobbied the NBA to relocate the team to his native Los Angeles. From 1994 to 1998, the Clippers played several games at Arrowhead Pond of Anaheim, sharing the venue with the NHL’s Mighty Ducks and the Splash indoor soccer team. In 1999, the Clippers joined the Lakers and Los Angeles Kings in the new Staples Center in Downtown Los Angeles. In sharing the building with other tenants, such as the highly popular Lakers, the Clippers, with relatively low success, were often overshadowed by the Lakers. On May 27, 2014, Steve Ballmer, former CEO of Microsoft, agreed to purchase the team for $2 billion. To buy the team, Ballmer reportedly beat out other candidates including Oprah Winfrey, Floyd Mayweather, Magic Johnson, and a group of crowdfunders. 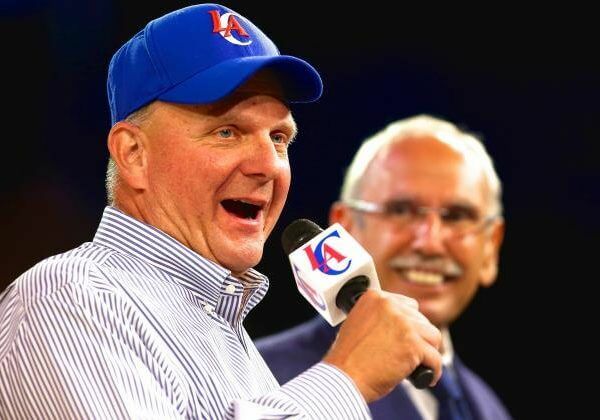 Although Ballmer lives in the Seattle area and had been part of an ownership group that had unsuccessfully attempted to move the Sacramento Kings to that city, he has indicated that he has no intention of moving the Clippers. On August 12, 2014, Ballmer officially took control of the team following an order by a California court that confirmed the sale from Shelly Sterling to Ballmer. As part of the deal Shelly Sterling gets the titles of “Owner Emeritus” and “Clippers’ Number 1 Fan,” as well as 10 tickets in sections 101 or 111 for all Clippers games, 2 courtside tickets for all games in Los Angeles, 6 parking spots in Lot C for each game, 12 VIP passes that include access to the Lexus Club, Arena Club, or Chairman’s Lounge and Media room or equivalent, for each Staples games, 3 championship rings following any Clippers title, and will run a yet to be named charitable foundation. The Los Angeles Clippers, often abbreviated as the LA Clippers, are an American professional basketball team based in Los Angeles. The Clippers compete in the National Basketball Association (NBA) as a member club of the league’s Western Conference Pacific Division. 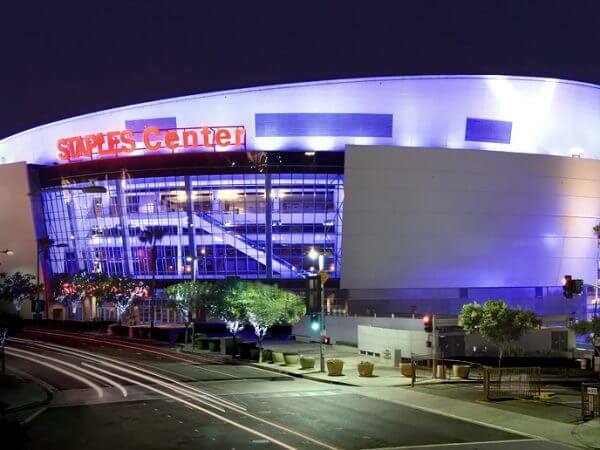 The Clippers play their home games at Staples Center in downtown Los Angeles, an arena shared with the Los Angeles Lakers of the NBA, the Los Angeles Sparks of the Women’s National Basketball Association (WNBA), and the Los Angeles Kings of the National Hockey League (NHL). The franchise was founded in 1970 as the Buffalo Braves, one of three expansion teams to join the NBA that year. The Braves moved from Buffalo, New York to San Diego in 1978 and became known as the San Diego Clippers. In 1984, the Clippers moved to Los Angeles. Through much of its history, the franchise failed to see significant regular season or playoff success. The Clippers were frequently seen as an example of a perennial loser in American professional sports, drawing unfavorable comparisons to the historically successful Lakers, with whom they have shared a market since 1984 and an arena since 1999. Clippers – In 1978, San Diego welcomed the relocation of the Buffalo Braves’ franchise because the city had lost their Rockets to Houston seven years earlier. San Diego team officials didn’t think Braves was a representative nickname for the club. A contest decided on Clippers because the city was known for the great sailing ships that passed through San Diego Bay. When the Clippers moved to Los Angeles in 1984, they kept their nickname. 1976 – 1978 / John Y. 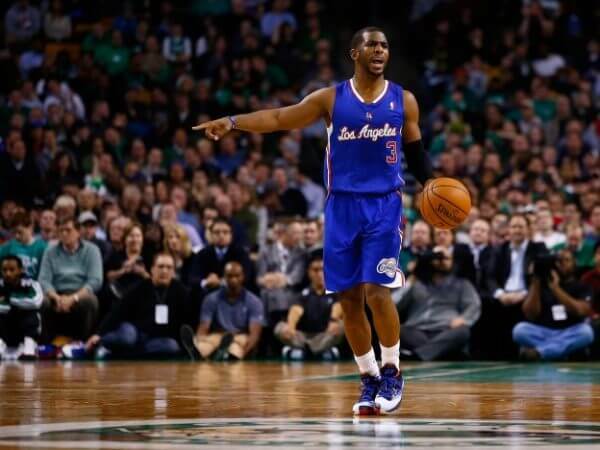 Brown, Jr.
Who is the greatest Los Angeles Clippers? The Los Angeles Clippers, often abbreviated as the LA Clippers, are an American professional basketball team based in Los Angeles.